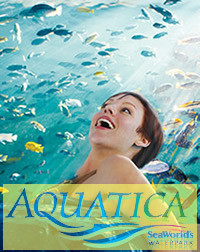 A hot day at Aquatica can wear out any guest with all the excitement that comes with the attractions and rides. If you need a way to relax while still cooling off in the water, Loggerhead Lane is definitely the place to be. 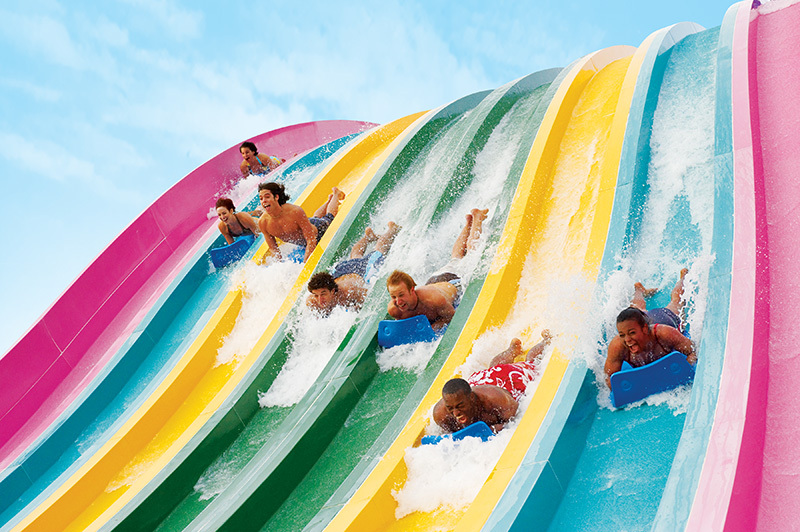 Guests looking for some friendly competition should make their way straight towards Aquatica’s Taumata Racer. Here, friends and family can engage in a timed race down the multi-colored slide. 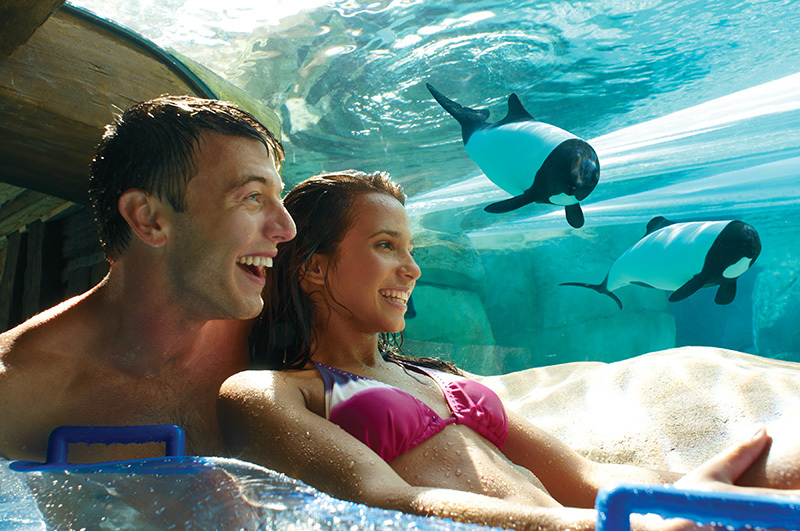 If you were to ask anyone who has been to Aquatica what their favorite ride or attraction was, the chances are high that Dolphin Plunge tops their list. 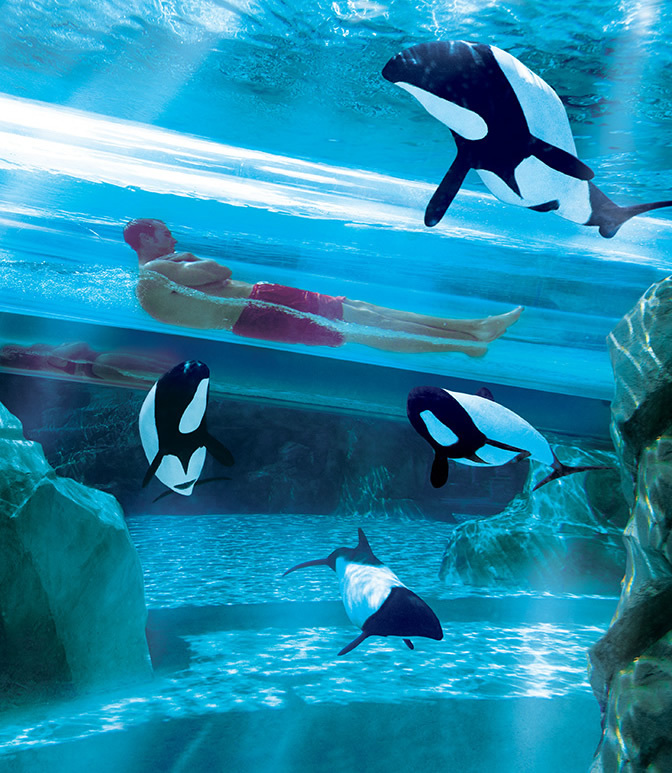 With such an innovative design and idea, Dolphin Plunge has become a fan favorite for all ages. Over at Big Surf Shores, the waves can switch between a slow pace that anyone can relax in to some waves that get the crowd in a fun filled frenzy. 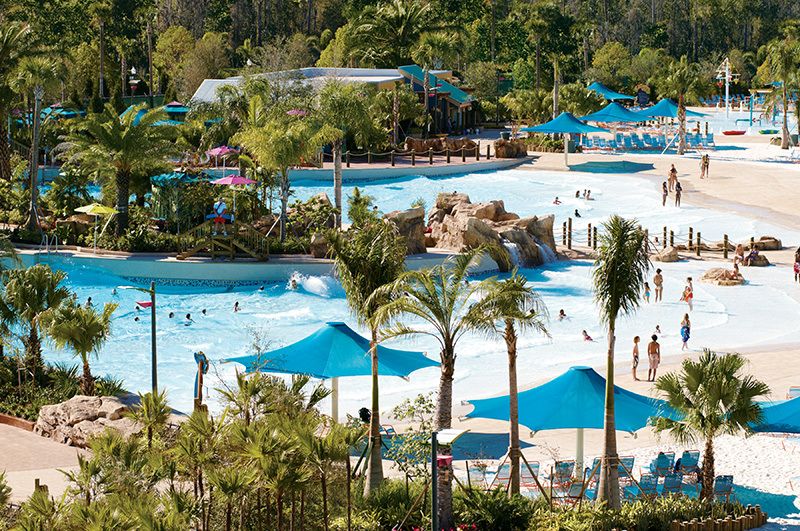 When Aquatica opened in 2008, almost one million visitors came here to discover what all the fuss was about, and found out that it is one of the most incredible waterparks in the nation, with themes of the south Pacific and mascots named after New Zealand and Australian features. It is a very family friendly water park, with a number of exciting and thrilling rides, designed for every member of the family, from the youngest child to the oldest grandparents that come here for a fun filled day of adventure sliding, racing, swimming and more. With the most modern rides and slides in America, the dozen or so rides will take you to the extreme, if you care to, and return you to the calmer ease of the lazy rivers that meander through the park. With three unique restaurants, designed for the family, you’ll never has a need for thirst or hunger, getting lite fare to the gourmet style meals offered . Aquatica rises above the rest of the area’s other waterparks, with over 100 lifeguards, gift shops, beach and picnic areas, showers and changing rooms, a nursing mother’s station, private cabanas, lockers and a first aid station; it is an awesome place to visit and enjoy the hot steamy weather of Central Florida. Using state-of-the-art features, even the water is kept at moderately warm temperature of no more than 84 degrees, that is perfect for a refreshing day at the best waterpark in the state. They offer services for guests with disabilities, as well as guidelines for the size of children allowed to ride certain venues, only for their safety and enjoyment. Check out this great amazing waterpark, located right across the street from SeaWorld Orlando, on International Drive and have the best time ever. Copyright © 2011 SeaWorldWaterpark.Com. All rights reserved.